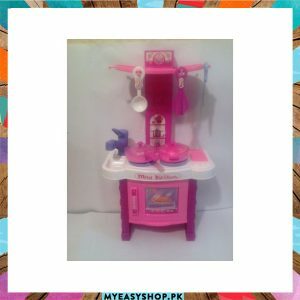 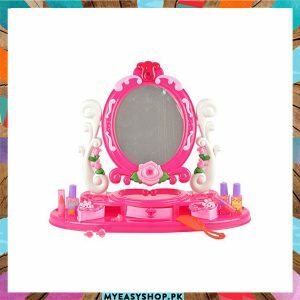 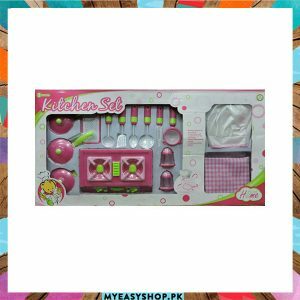 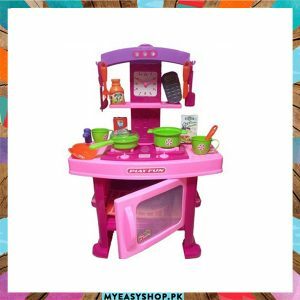 While MYEASYSHOP.PK is a best store to buy Online Toys Store in Pakistan. 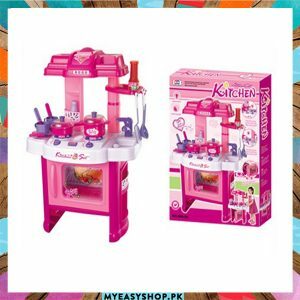 Delivers in Karachi, Lahore, Faisalabad, Islamabad & all Pakistan. 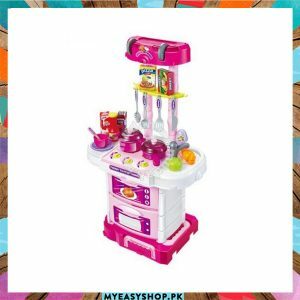 In other words we do Fast deliveries, top customer support, easy returns are the reason customers buy from MYEASYSHOP.PK especially Buy toys in lowest Prices in Pakistan with high quality Online Toys Store in Pakistan.